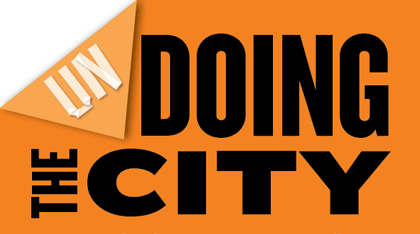 From May 7-10, our friends from Openhagen.net organize the festival Undoing the City in Copenhagen. It will be three days with “workshops, debates, film-screenings, city walks, canal tours, parades, actions and alike will question our use of the city”. They invite all of us who “use the city space and who have a wish to make the city a common space to participate in Undoing the City”. It will be great! 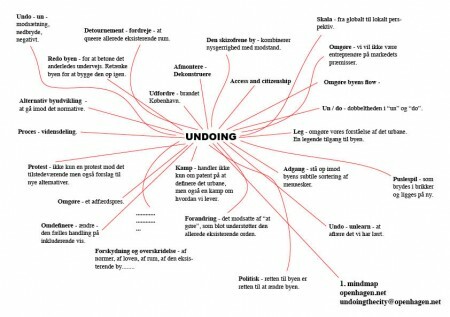 Read more about the thoughts, discussions (and soon also the program) for Undoing the City on Openhagen.net or on Undoing the city’s Wikispace.